Most of our regular readers will have noticed that I haven't been posting as often as I usually do and most of you will know why! Baby BookBairn number two is due very very soon (I'm actually bouncing on one of the those birth balls as I type in hopes to encourage him along!) and I just haven't been able to dedicate as much time to blogging as usual. 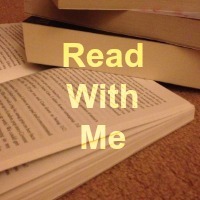 But fear not we are still reading - lots and lots - probably even more as I am less able to clamber up and down off the floor to play with BookBairn. I'm also not so naive to think that I will have much time to blog once the little one arrives so I've enlisted the help of some of my favourite book and bookish bloggers, tweeters, instagrammers to help! I've asked them to recommend a book, or list of books for a new baby (or for a new big sister) to share with you all whilst we get to grips with new family life. 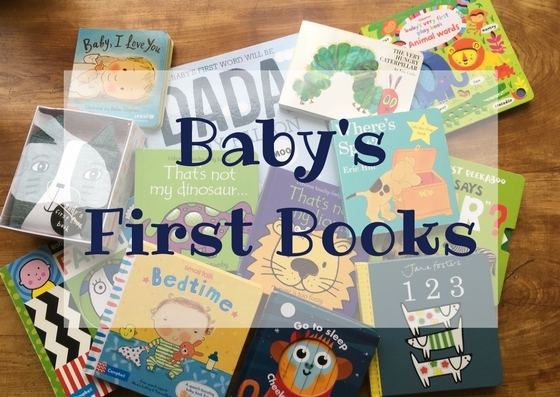 You will be able to find the whole series of posts under the label 'baby's first books' and I will try to post them on a weekly basis! Wish us luck on our new adventure! Mummy, BookBairn and the 'almost read to pop but being stubborn about it' BookBump! Also - if anyone has any good name suggestions for our little BookBump please share! He can't really be BookBairn #2 that seems unfair and he deserves his own pseudonym! And - if you would like to join in the collaboration please feel free to contact me using the 'contact us' at the top of the page (you don't have to be a blogger to join in!). Yeah I know about scheduled posts but I tried a couple of times to do this and it didn't work! And to be honest with baby brain I haven't the mental capacity to figure out why at the moment! Hopefully I'll still manage to write and post some of my own content too. Great idea to pass those books on to someone else - I'll do that too I think! 'StorySmout'? Emmmm that one doesn't really appeal - sounds like a fish to me! The recommendations are so good, we might need to take him to Toppings asap after he is born to stock his library with all the suggestions! Me neither at the moment though I might have another idea but need to test it out and see what my family think! What's in Your Tummy, Mummy?